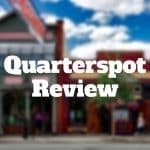 Quarterspot is a small business lender that caters to customers with low credit scores who need financing for terms of up to 18 months. 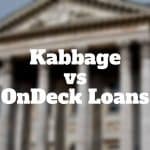 Kabbage has lower fees and looser qualification criteria. 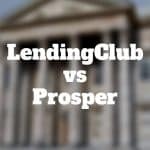 Funding Circle offers higher loan amounts and more relaxed repayment terms. 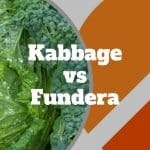 Kabbage offers fast access to cash to businesses who struggle to secure financing from traditional lenders while Fundera is a loan broker that connects borrowers to a variety of lenders. Current Capital Equipment Financing Review: Loans up to $2,000,000 for terms of 1 to 5 years are available anywhere from 1 day to 2 weeks. Prosper personal loans are available even to borrowers with so-so credit up to a maximum $35,000. 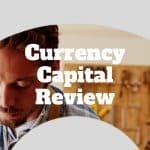 LendingClub personal loans up to $40,000 are available but eligibility critieria are stricter. 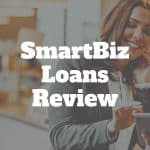 Small business owners looking for SBA loans may be eligible to secure financing at highly competitive rates through SmartBiz. Fast funding timelines and an easy application process rank SmartBiz among the top tier of lenders. 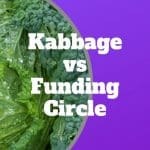 Kabbage is best for small business owners who credit less than stellar, need working capital fast, and are confident they can pay back loans within short time periods. OnDeck is better for business owners with stronger credit ratings or those who need more than $250,000 quickly. 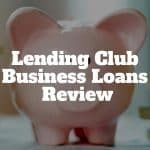 Lending Club business loans ranging from $5,000 to $300,000 are available to small business owners with credit scores of 600 or higher and for term lengths that vary from 1 to 5 years. 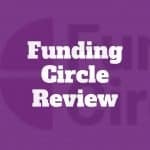 Funding Circle is a peer-to-peer lending marketplace where small and medium-sized businesses can borrow from investors. 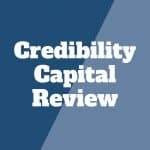 If you have stable business operations and need fast cash but are unable to qualify for a traditional business loan, Credibility Capital is an option that you should consider.